The death count was astronomical in Infinity War. Avengers: Endgame, the second part of the two-part Infinity War storyline, is expected to continue the tradition. With so many heroes dead, only a few heroes are left to carry the torch forward. 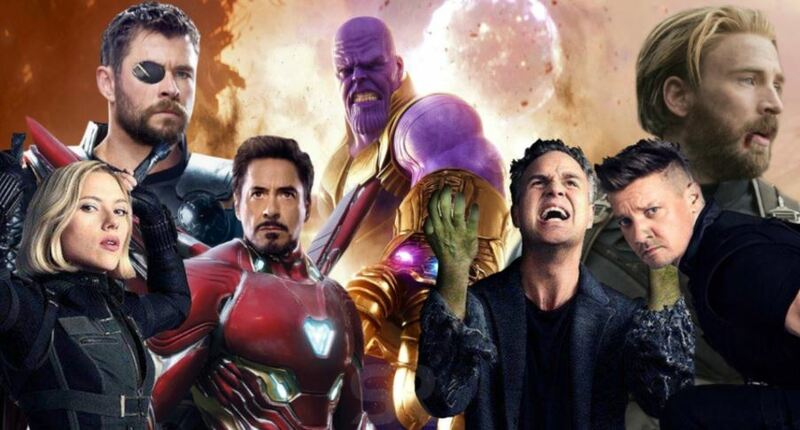 Amongst those heroes, the founding members who have managed to survive the Decimation in Infinity War are predicted to be the guys that are surely going to hit the gravestone. Iron Man, Thor, Black Widow, Captain America, the Hulk, and Hawkeye – many claim that most of them and some even say that all of them will sacrifice their lives to stop Thanos. But among them, one hero is said to be the most eligible death in the upcoming Avengers flick. It is none other than Captain America. 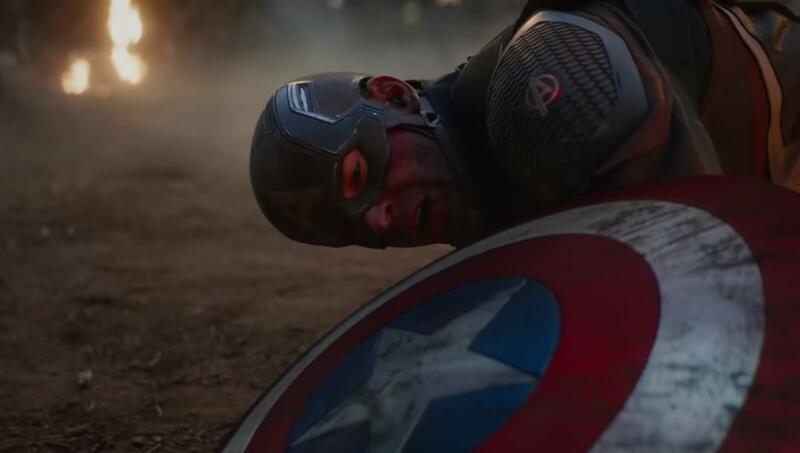 There is a new theory that claims Captain America will die a hero’s death in the Endgame movie. 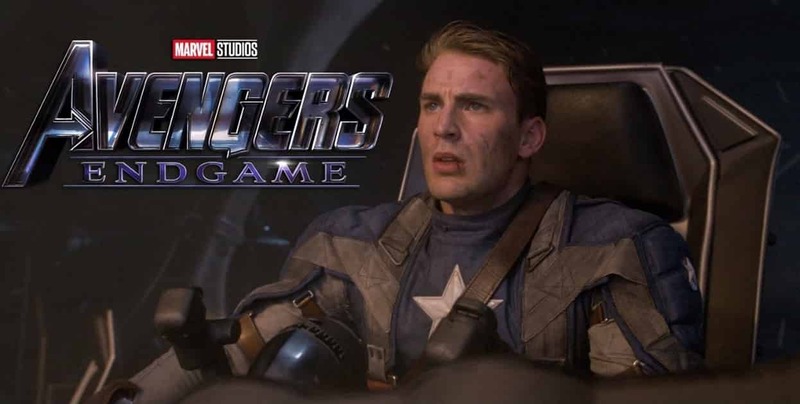 Presenting – Captain America has the highest chance of dying at the very beginning of Endgame!! The various trailers and TV Spots released for the movie coupled with multiple Behind the Scenes images and facts have all shown Captain America in his greatest glory. The guy is seen most of the times in a razed, burnt-down location where he is facing off against Thanos the Mad Titan, in what is assumed to be a one on one match. The location of the battle is as of yet unknown. Many claim that it is Xandar – home to the Nova Corps while some claim it is the destroyed Avengers Headquarters. There is even a theory that states that Captain America fights the Mad Titan in the past, to be more specific, the theory claims that the setting for the one on one battle is the Battle of New York from The Avengers of 2012. Whatever may be the setting, it is evident that there will be major deaths in Avengers Endgame. Given the three hour run time of the movie, expect several heroes to bite the dust. Captain America will be one of the first to kick the bucket. The Avengers are broken and have lost all hope. Despite the ‘Whatever it takes’ rhetoric, it would be hard to believe that the team who lost dearly to Thanos once already will be ready to fight the same guy a second time. They need someone to rally them around a cause. Or instead of someone, it could be something. That is where Captain America comes in – his death is impactful enough to gather up the remaining superhero forces and launch a full-scale, last stand kind of pre-emptive strike to take the Mad Titan out and end the battle for good. But rest assured, Chris Evans, even if he dies, is not going to stay there for too long. 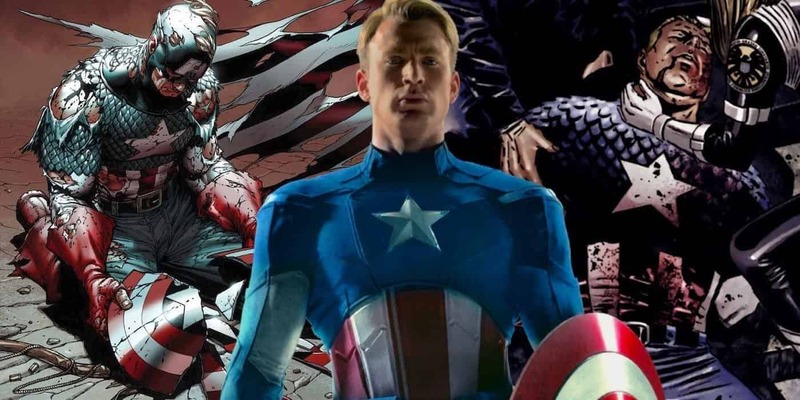 If the Avengers are actually going to travel through the Quantum Realm into another time period, then there is a high possibility that the team meets an earlier version of Captain America. The scene in the trailer where Captain America and Tony Stark shake hands could have been digitally altered. The Captain America you see agreeing to trust Tony is not from the present timeline but from the past. This would explain why Cap would agree to trust Tony fully. Back then, Civil War may not even have happened yet. But why stop there? If Captain America dies (which he will one way or the other), then the team could use the earlier version of Captain America not only to defeat Thanos but also help end his story on a sweeter note. 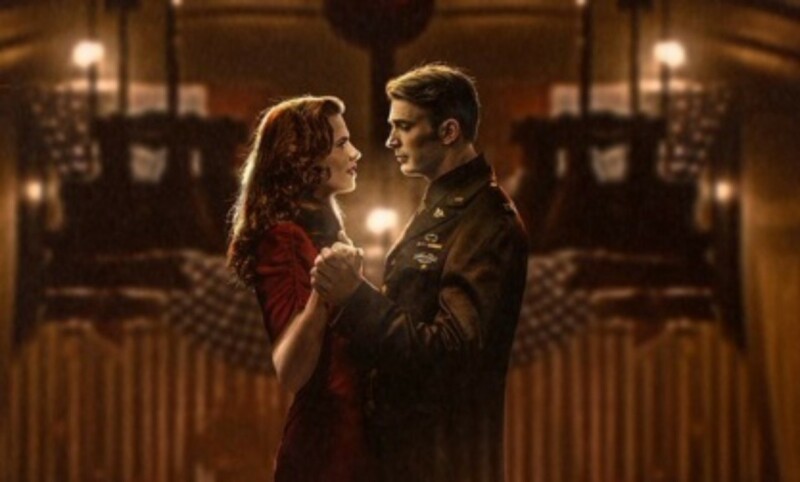 Remember Captain America could never got a chance to have that last dance with Peggy Carter. The Avengers could take Captain America to the past where Peggy Carter is still grieving over Captain America’s death and allow them to have that dance for one last time. We don’t know about you but we are already crying our hearts out just by typing this.